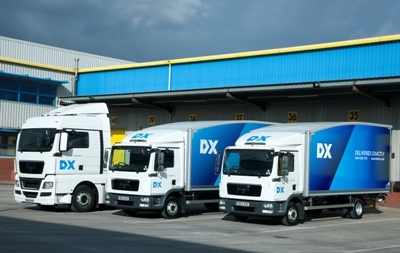 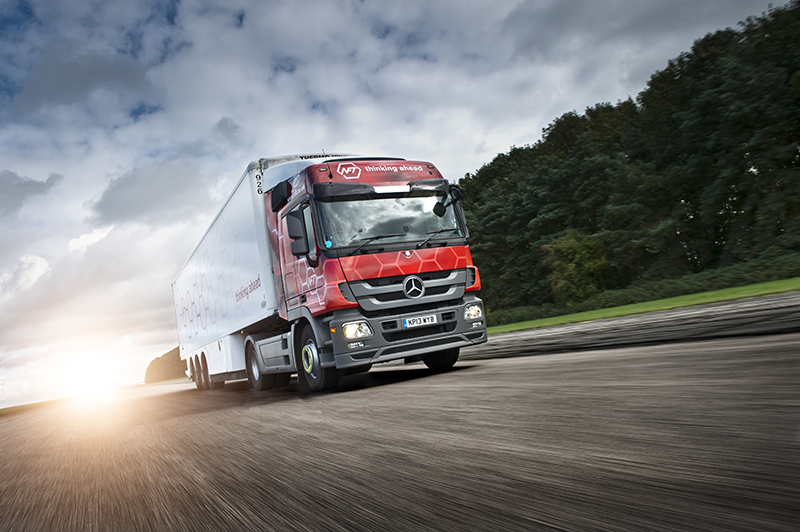 DX Group delivered an improved performance in the second half of its trading year, but this wasn’t enough to offset the damage done earlier on, the operator said today. 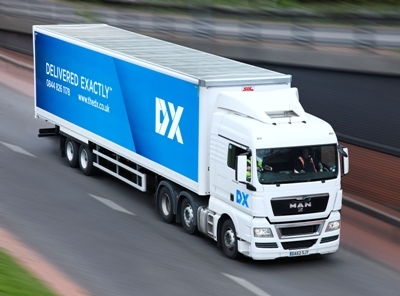 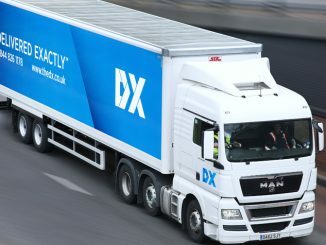 DX Group’s new management team said last week that its turnaround strategy was gathering pace at the embattled business. 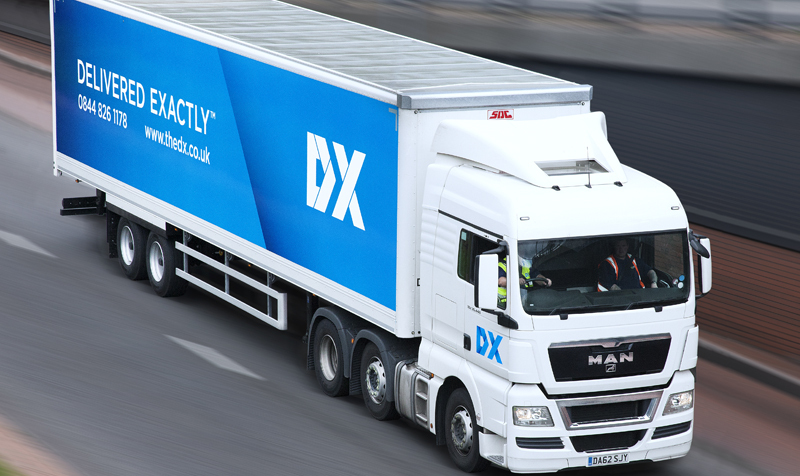 DX Group has announced a major new contract with Avon UK a week after plummeting share prices prompted its largest shareholder to call for the removal of two board members.